Once you have finished with designing your website, you need to know how to launch a website properly for maximum visibility. Read on to find out what to do after your website is done. materials and add your website url to everything. For example, put it on your business cards, brochures, flyer and email signature. Include it in any press releases you send out. Also promote through your current social media platforms. You can announce it on your Facebook page and take a creative picture of it and put it on Pinterest and Instagram. 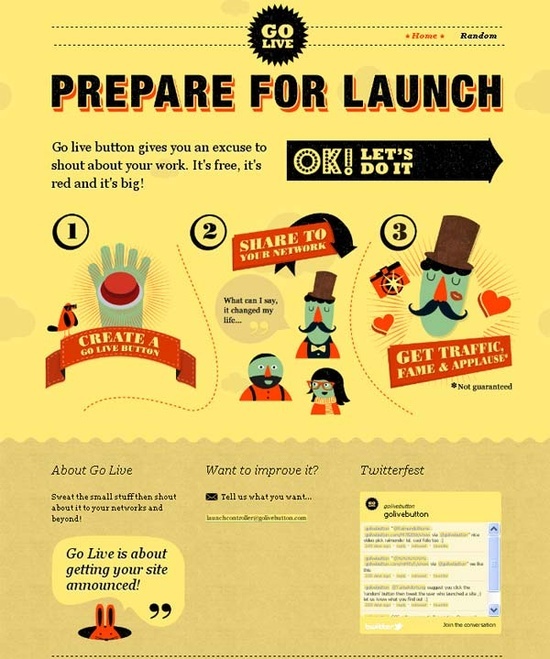 Click here for an article on how to announce your new website on Facebook and Twitter. Offer exclusive deal. To get your number of readers up, offer a deal of some kind on your website. You can say it is to celebrate the kickoff of your website. For example, if you are launching a jewelry site, you can offer 20% off a person’s first purchase or a free ring with the first purchase. Keep content fresh. Make a list of topics you can write about regarding your industry and include a steady stream of new information on your website. You don’t want it to become stale and one dimensional. Listen to what your customers are asking for or saying about your company and communicate it back to them. When you launch a website after redesign your customers will be looking for new and exciting images and content. Check the numbers. Look to see how many people are coming to your website and what pages they like the most. See how long they are staying on each page and make adjustments to ones that they are looking at but getting off quickly. 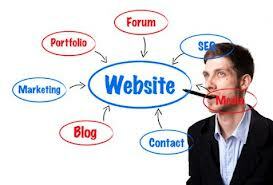 A company like The Savvy Socialista can not only design your website, but can help show you how to launch a website. Check out our list of satisfied customers and see some of the websites we have designed for others. We would love to work with you! How timely! Very sound ideas, Jami. We will be using Savvy Socialista to help us build our new brand! Want help to build a modeling portfolio for my sons and niece. Hi Cindy! I’d be more than happy to chat with you about what you are looking for. If you could fill out an insight form (you’ll find the link to it under contact on the main navigation bar) and we can go from there! Thanks!